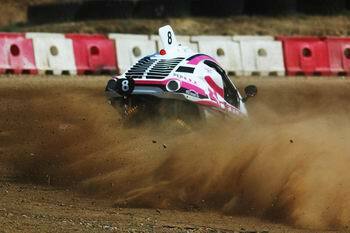 The Spanish Autocross championship completed its 2015 schedule with the last round held on the 4th, 5th and 6th of September at Miranda de Ebro. The event at Burgos closed yet another succesful season for the SPEEDCARs, takng a new national title thanks to Joan Enric De María, who had already clinched the championship at Arteixo, as well as a good number of wins and podium positions. To the latter was added the one scored by Juanjo Aranda, third placed in Division III at Miranda de Ebro. 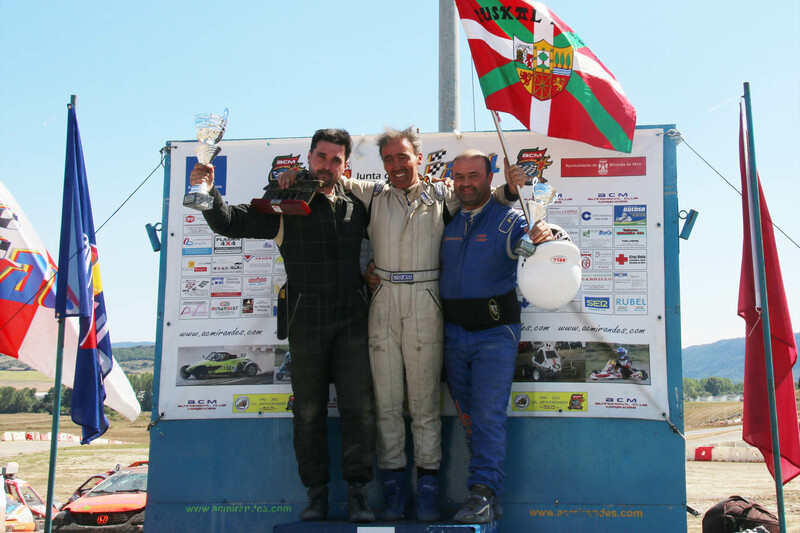 With the absence of the already crowned champion, Joan Enric De María, the representatives of Speed Car at the last round of the championship were, with mixed fortunes, Juan José Aranda and Delfín Lahoz. 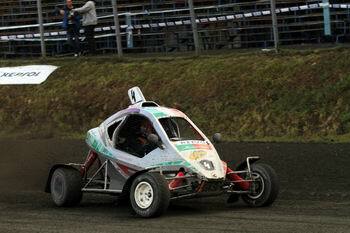 Aranda finished third in the final which, added to the two second positions he scored in the heats, allowed him to get enough points to finish runner up in the championship, so SPEEDCAR gets a 1-2 in the final standings. 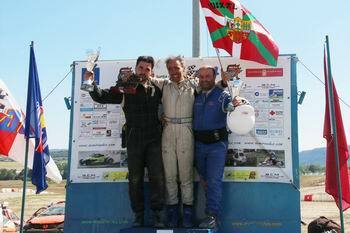 The category with the most competitors in the Spanish autocross was decided at Miranda de Ebro with the SPEEDCAR driver Juan José Moll among the several drivers still with a chance to clinch the title at the final round of the series. Sadly, Moll couldn't be in on the fight for the top positions, scoring just five points with his Xtrem that left him fourth overall in the championship standings. 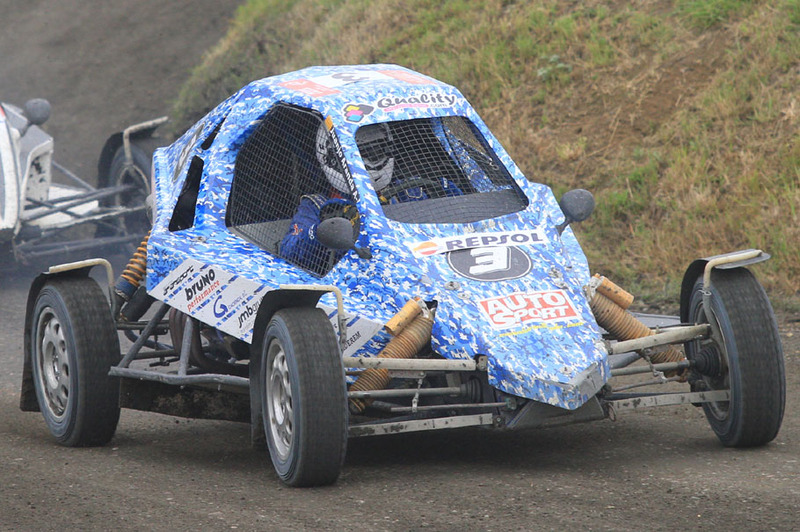 The best classified of the SPEEDCAR drivers at the circuit located in the Burgos region was Jordi Puigvert, sixth in the final race and taking the same position overall at the end of the series. 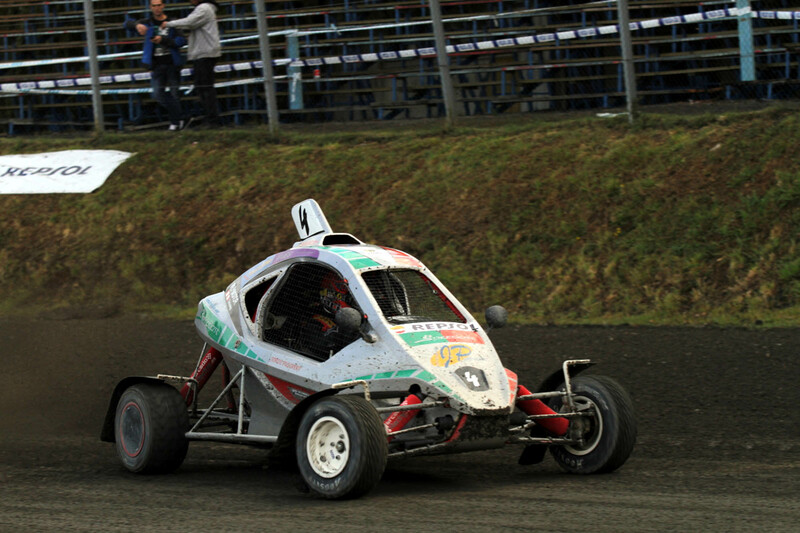 The young SPEEDCAR driver, Ares Lahoz, completed her very positive maiden season in the Spanish Championship finishing sixth at the wheel of her Xtrem at Miranda de Ebro, a result that secured the fourth position at the overall standings of the Junior category for Ares.